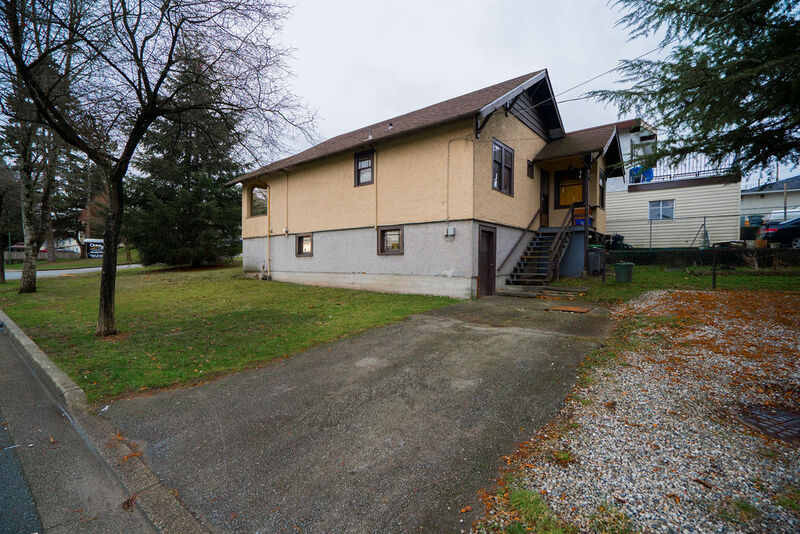 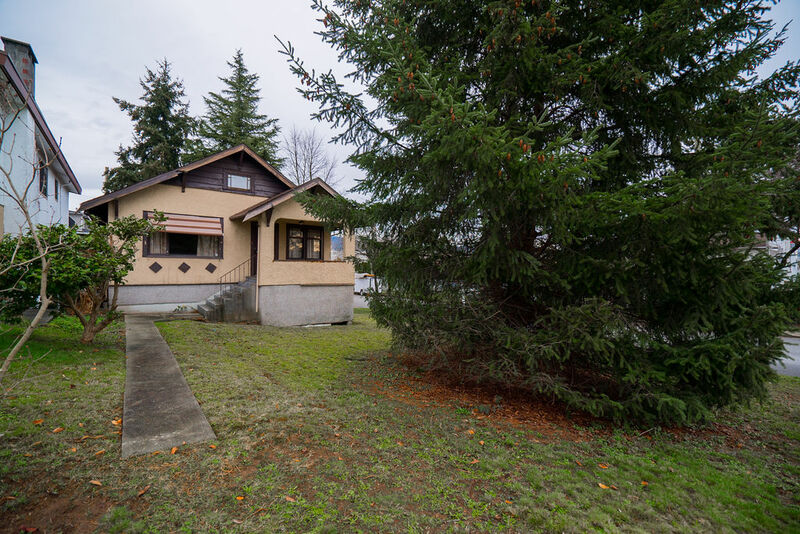 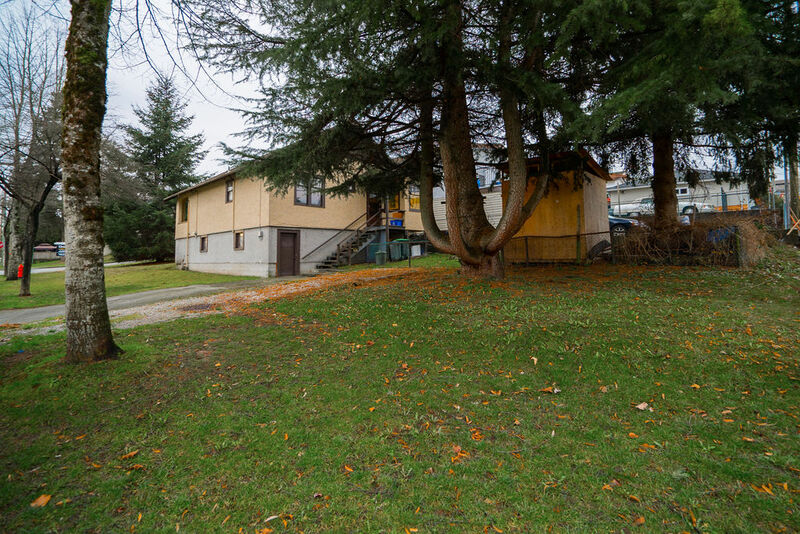 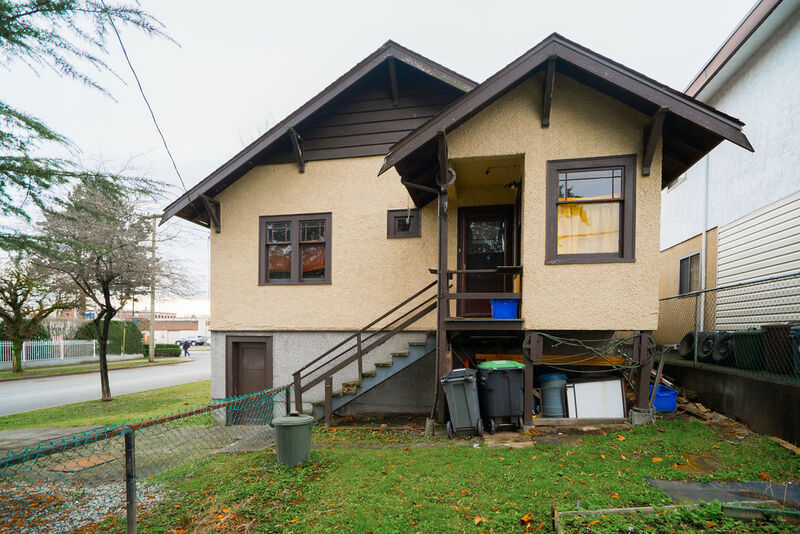 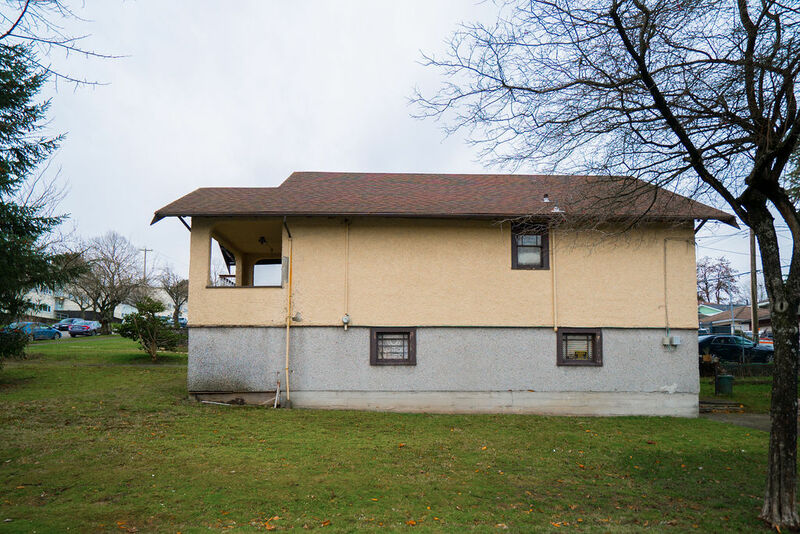 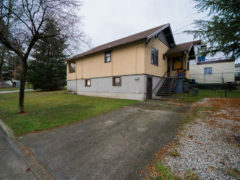 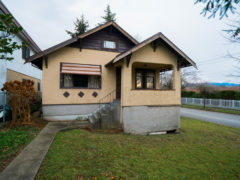 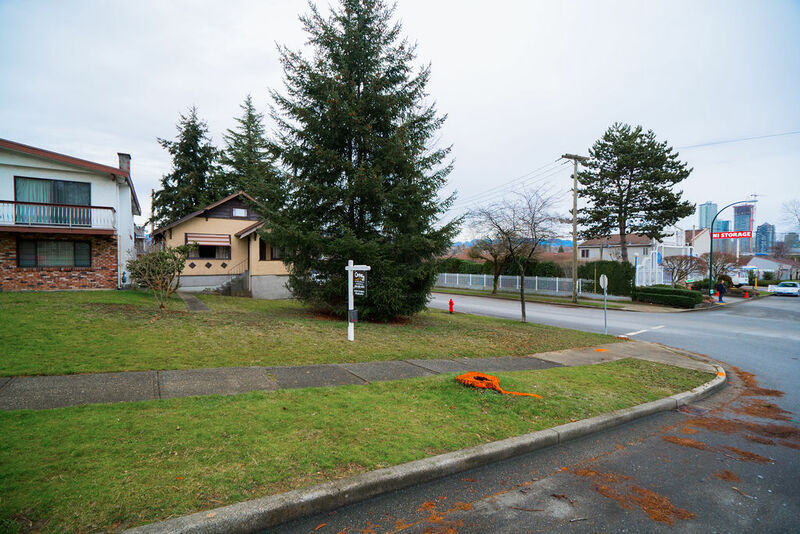 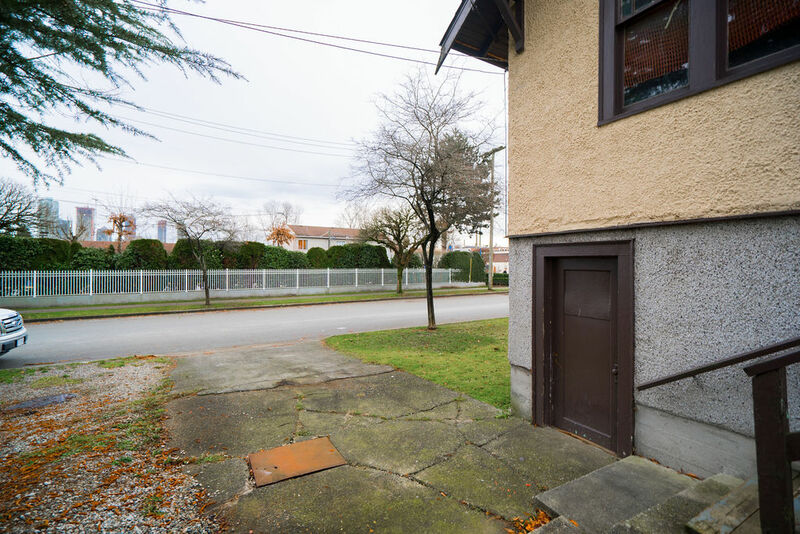 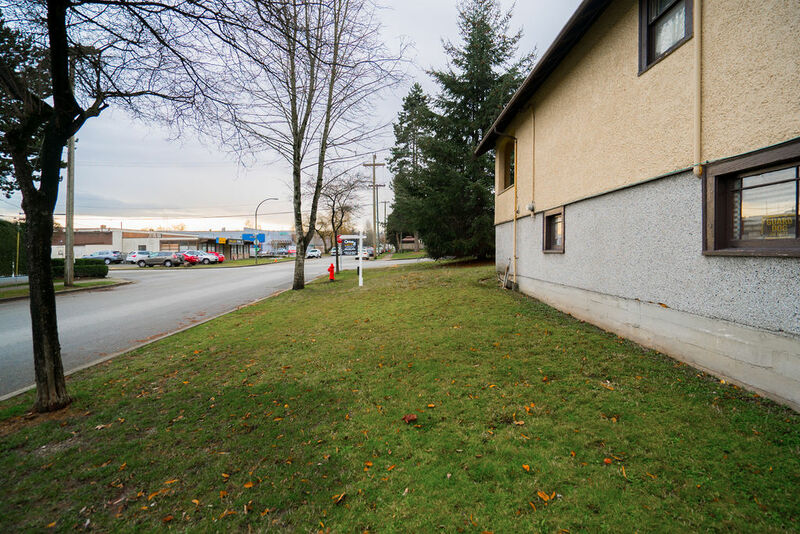 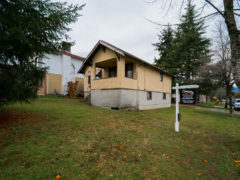 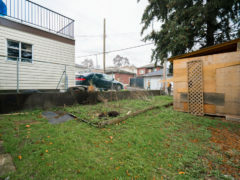 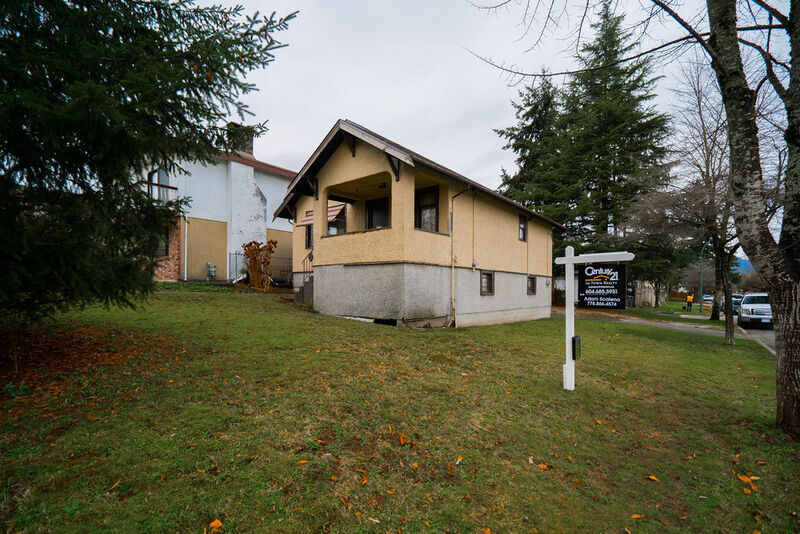 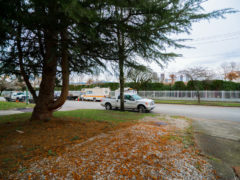 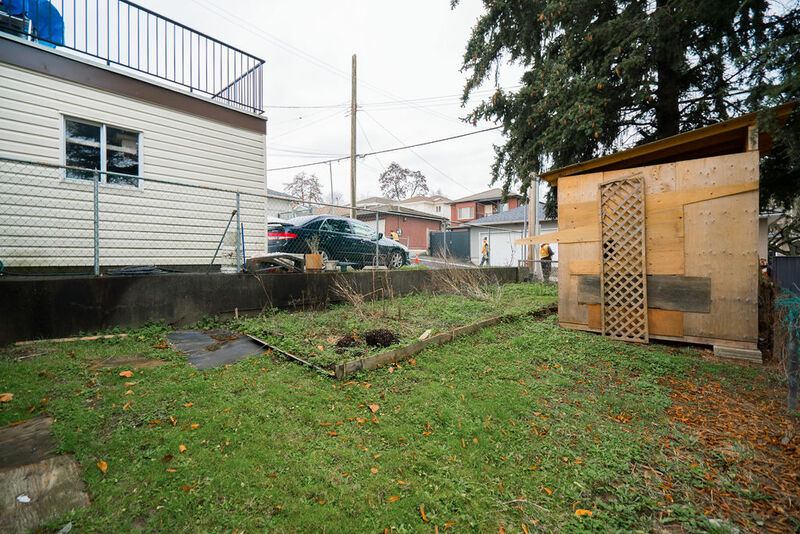 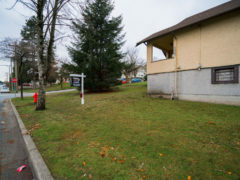 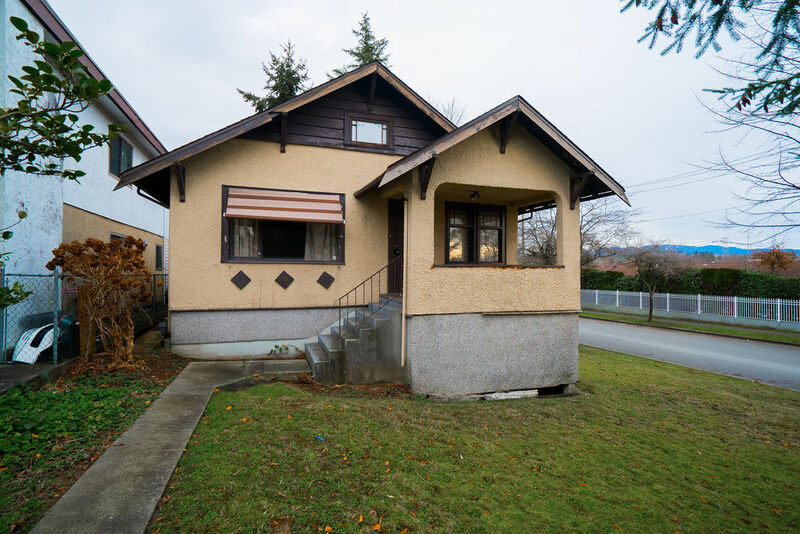 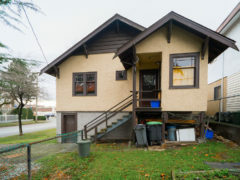 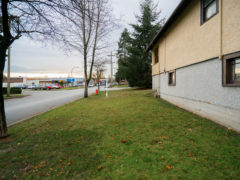 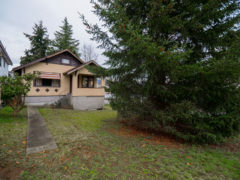 Welcome home to this charming bungalow with full basement (suite potential) on an OVERSIZED CORNER LOT in the heart of East Vancouver. 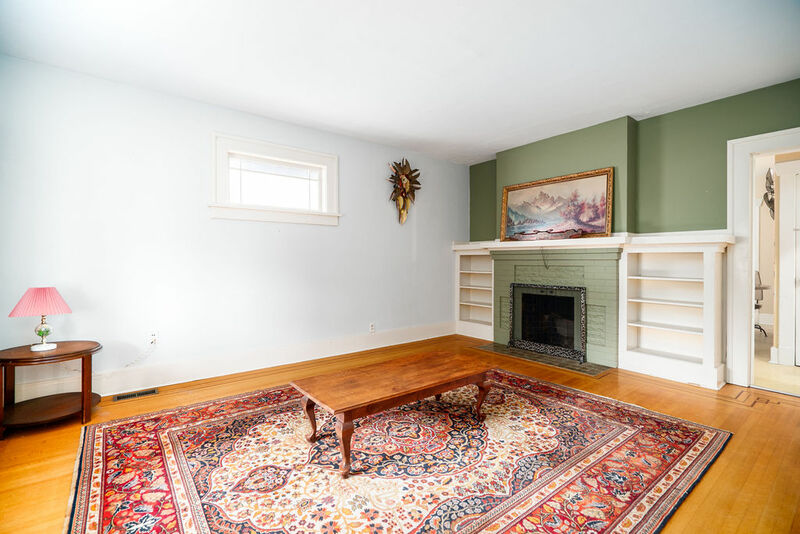 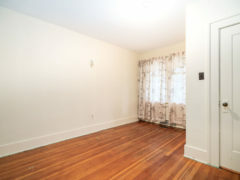 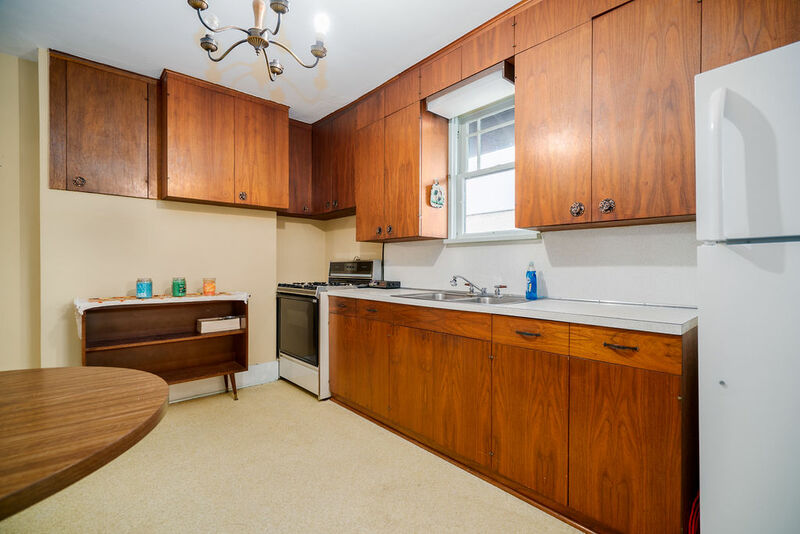 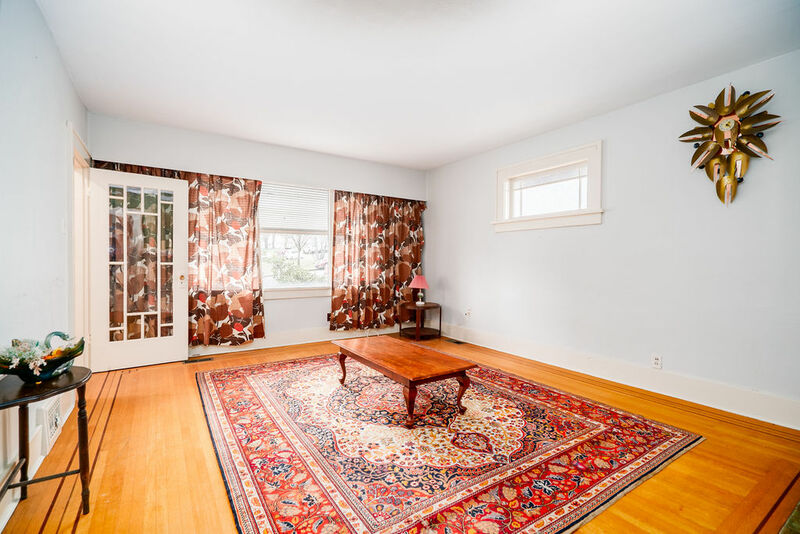 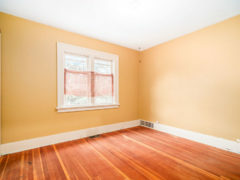 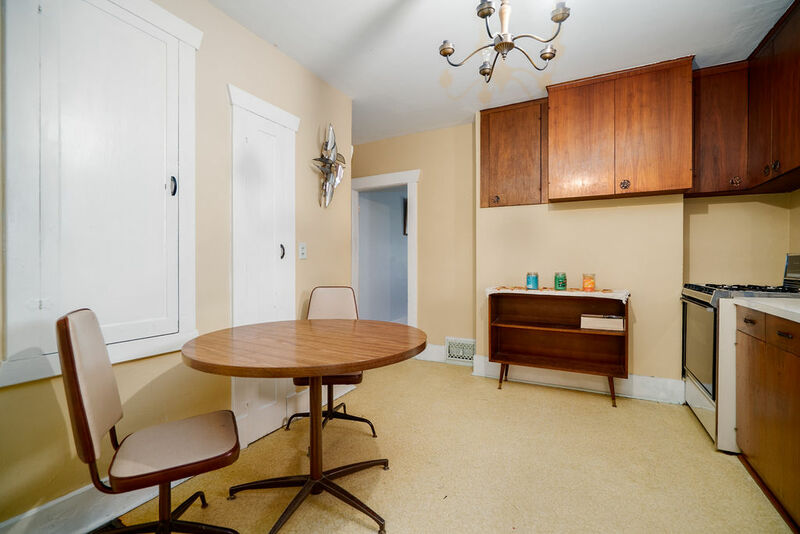 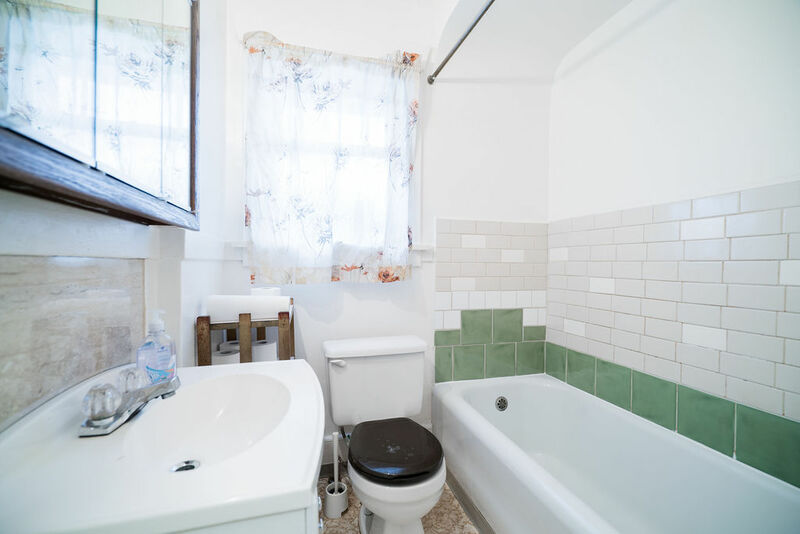 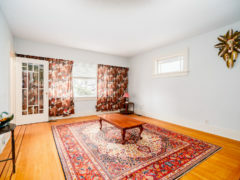 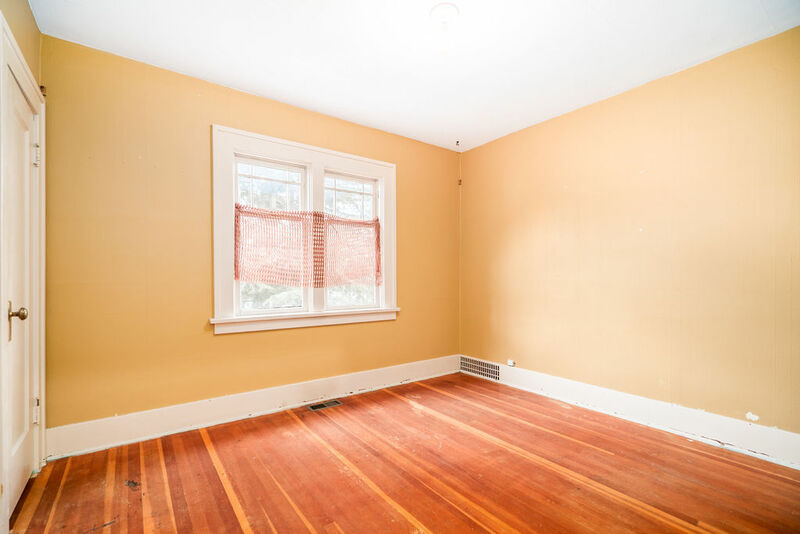 So much potential for renovators or builders with beautiful original Oak flooring w/ custom inlay designs, large principal rooms & a cozy wood-burning fireplace. 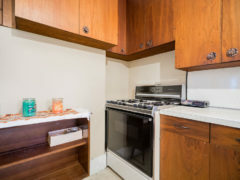 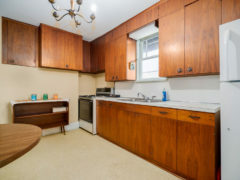 HUGE kitchen with tons of storage & eating area. 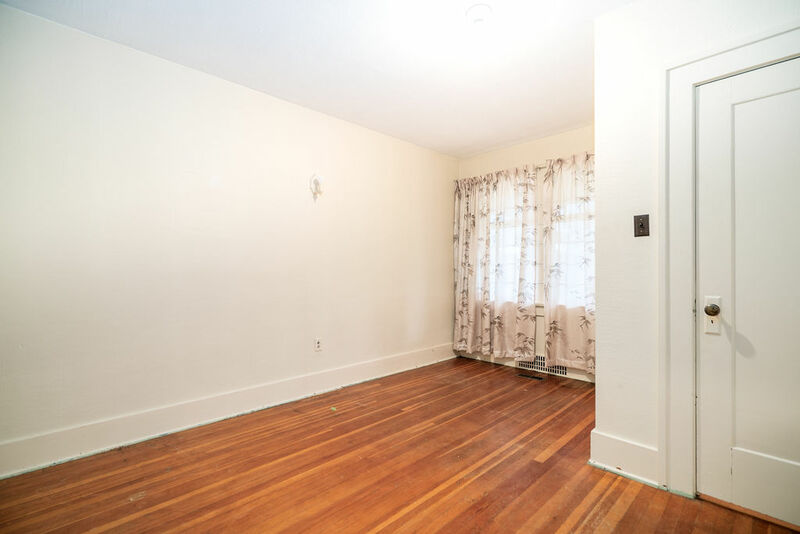 Large bedrooms w/ lots of closet space & gorgeous Fir flooring. 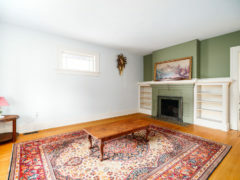 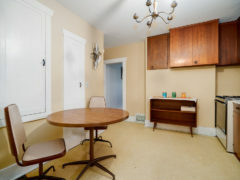 Basement area has good ceiling height with separate entrance – perfect for a mortgage helper or in-law suite. 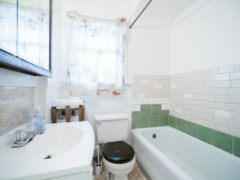 Roof less than 10 years old, hot water tank under 4 years, and furnace regularly inspected. 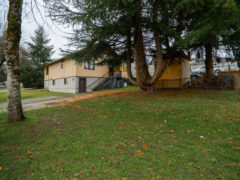 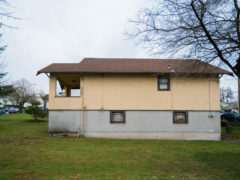 Spacious corner lot feels HUGE with tons of yard space and parking. 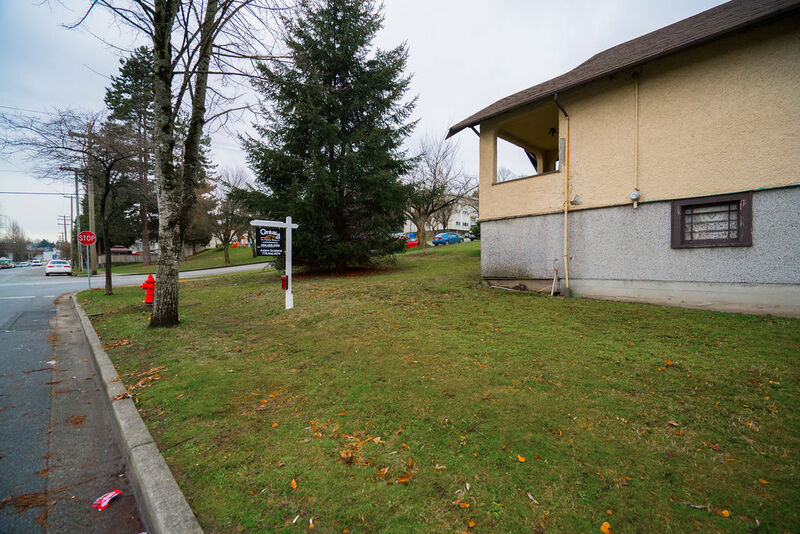 Steps from the Rupert Skytrain Station, amenities, and a quick trip to Trout Lake. 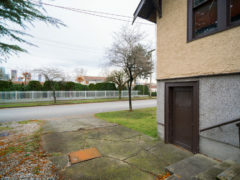 Parking Side / Add. 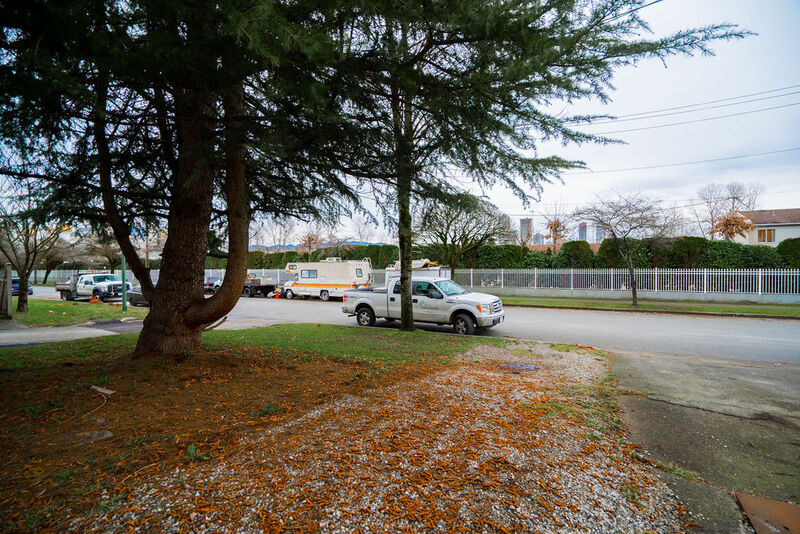 Parking Avail.